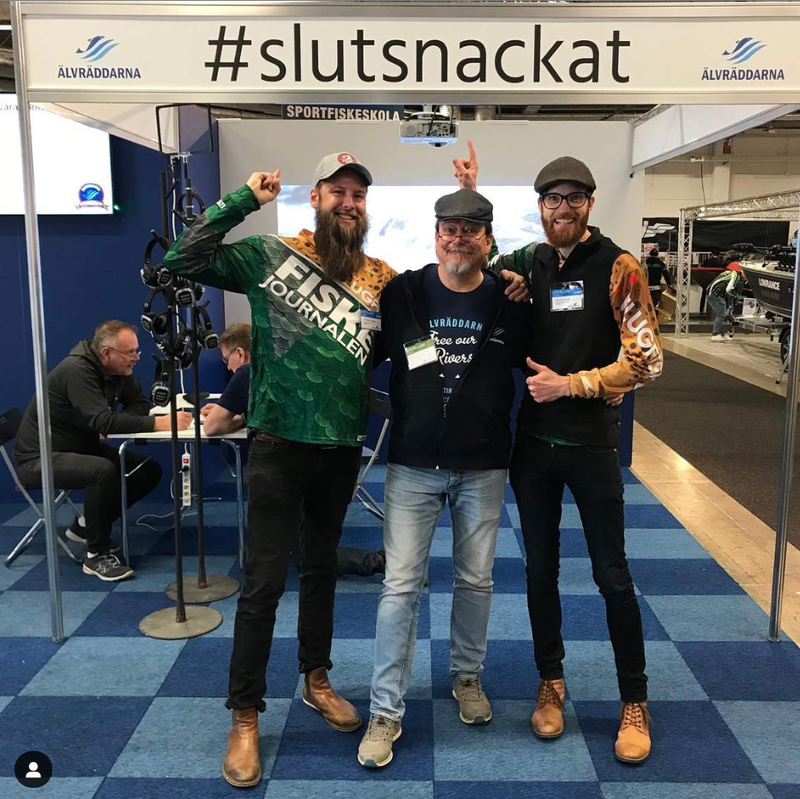 River Savers´ Association in Sweden (Älvräddarna) has started a crowdfunding movement with the aim of removing unnecessary migratory obstacles in Swedish watercourses, #slutsnackat (#stoptalking). Each year, a specific project is selected that receives all the funds raised during that year. The money that comes in goes completely in full to the selected project, no administrative fees charged. 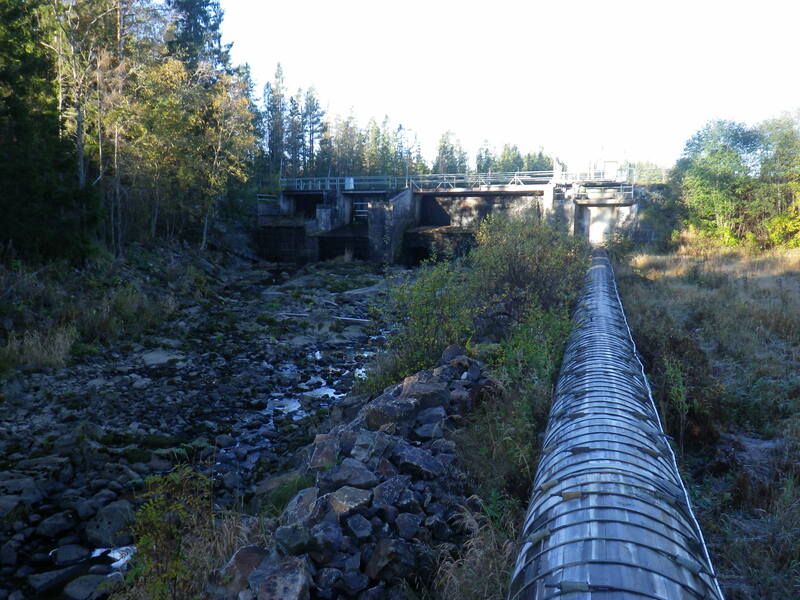 Today, there are at least 11,000 dams in our watercourses in Sweden. Many have played out their role and the waters do best without them. Dams are migratory obstacles, but they also raise the temperature of the watercourses to levels that create problems. The ponds create thick and sterile sediment layers where previously it was a El Dorado for lots of different animals and plants. The participants choose the level of their engagement and sign it via monthly drawing from their bank account. 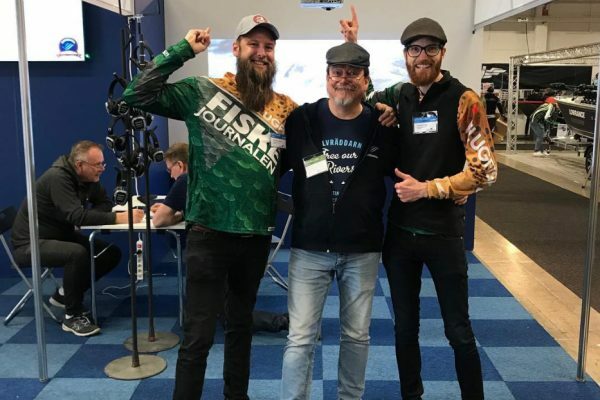 First years project are two small scale HP plants in river Gnarpsån in Nordanstig municipality. 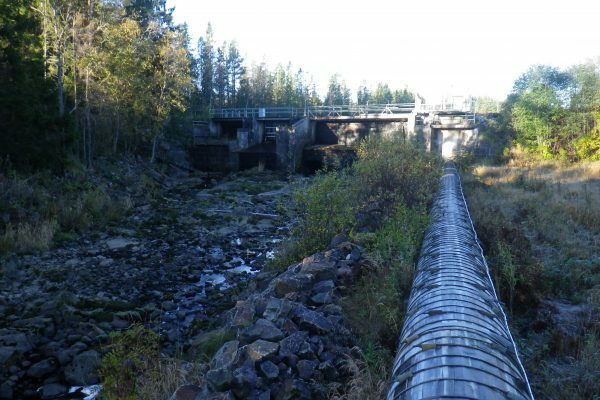 When applying for a dam removal in Sweden, the court always must permit it, so short for the whole idea is: Buy, apply, dam goodbye!